Sunday 1pm - 2pm. Presented by Neil Morris. Indigenous peoples have been subject to a torrent of attempted eradication in extensive ways over the course of history since colonisation on this land. But yet, Indigenous peoples are Still here, still finding ways to survive and thrive. Song has remained one such way that Indigenous people have resisted, restored, and remained, following on from 60,000 plus years of history of a culture deeply imbued in story and song. Still Here showcases Indigenous song both of the now and the past, in its various many forms, continuing cultural lore to share song and word, that is ancient. As well as Indigenous voices of this land, Still here presents select other voices of Indigenous peoples globally and other people's of colour whom have similarly been subject to the oppressions that Indigenous peoples of this land have over the course of human history. 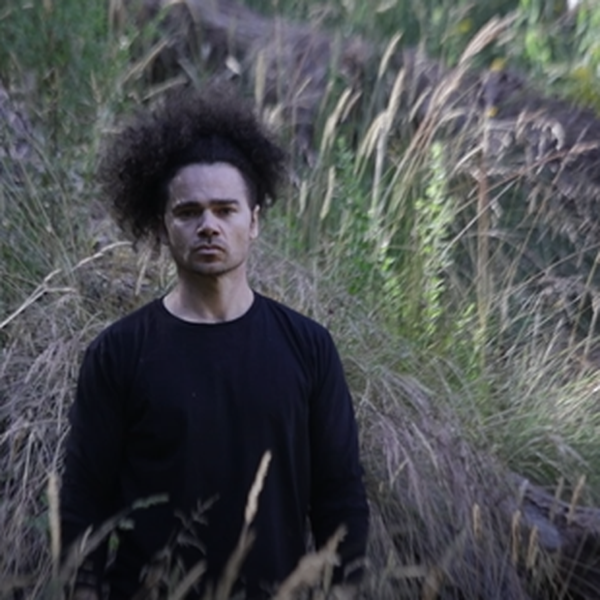 Outside musical realms,this show also explores interviews with Indigenous community, and other peoples of colour speaking from their unique position as voices in the now that represent ongoing cultural and decolonial narratives. 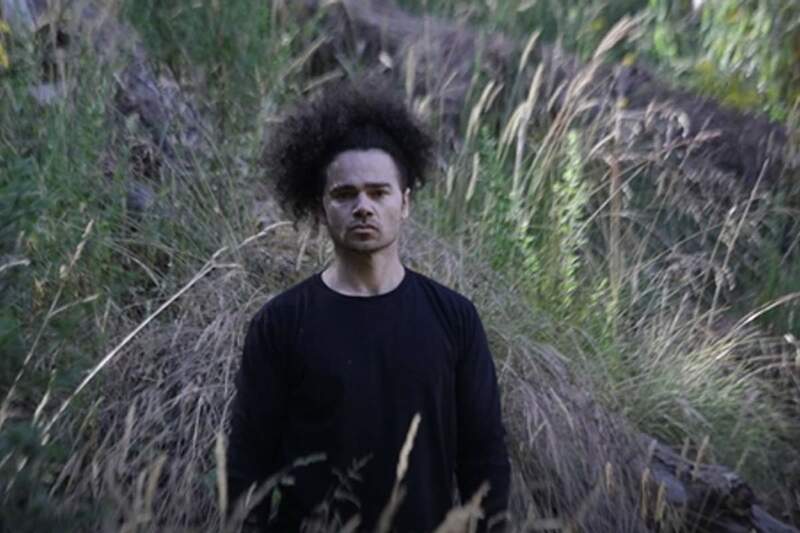 Still Here is presented by Yorta Yorta man Neil Morris.